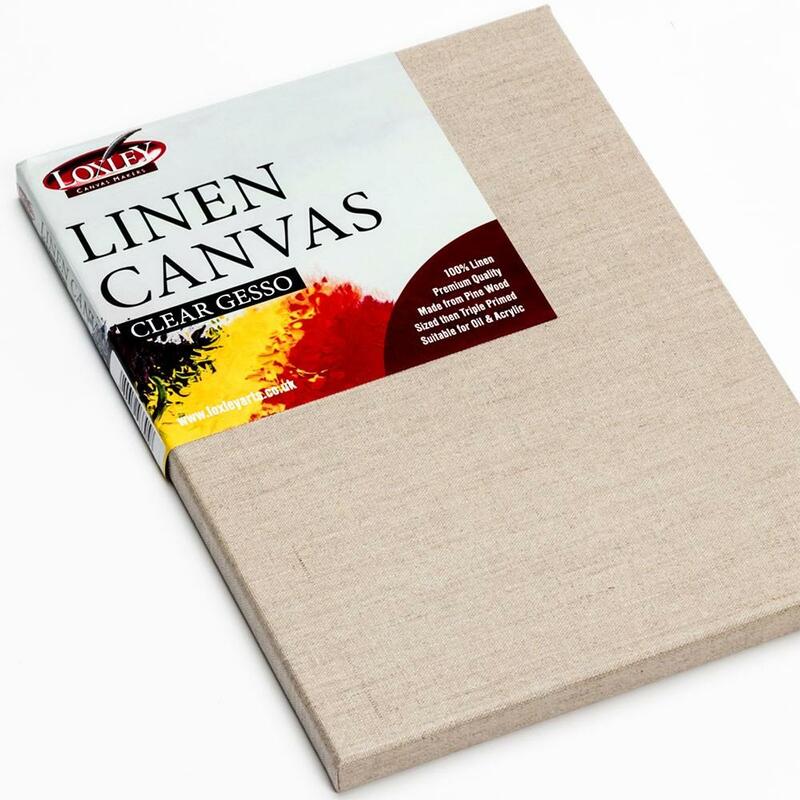 Loxley Linen Clear Primed Canvases are made from 100% linen canvas with a triple coating of clear acrylic primer. Suyitable for both oil or acrylic painting. Each canvas is stretched on 20mm good quality pine stretchers. Available in singles or box quantities.